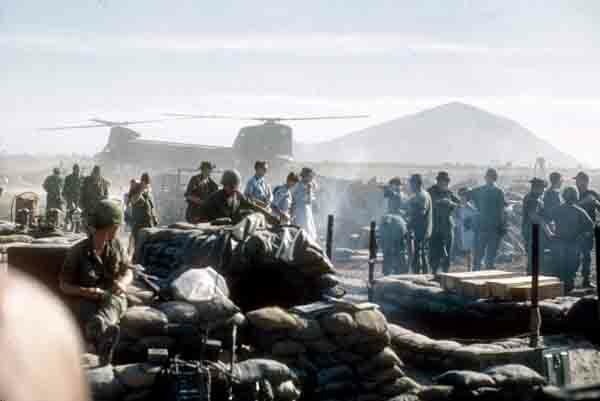 Every man on the fire base stared when American women unloaded from the chopper. We did not know they were scheduled so they were a dream coming to life out of the haze. Round eyes never looked so good!